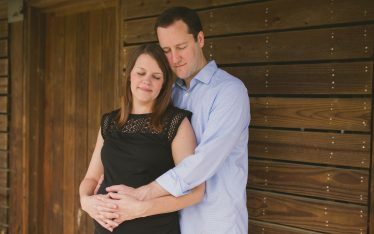 I was very honored when this dual military family contacted me to photograph their pregnancy. We were lucky with such a beautiful day and even luckier because the little guy ended up coming early a few days after the session. 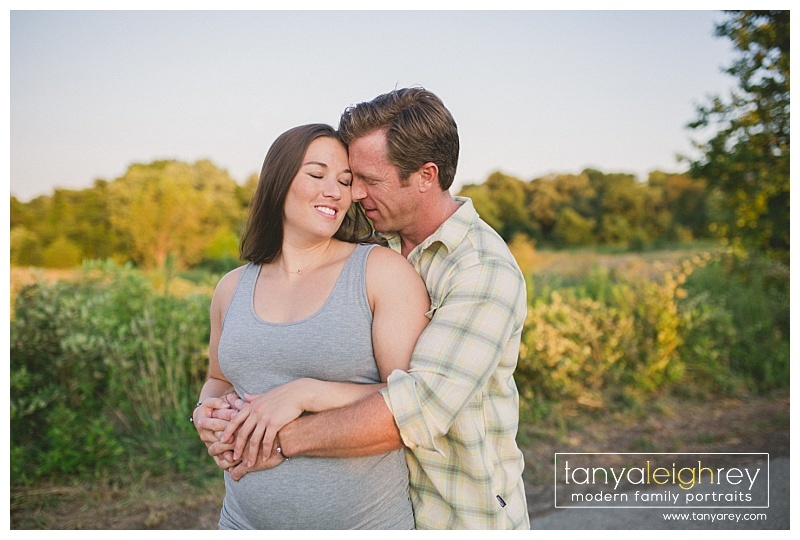 Their love is evident and can be felt through their beautiful images. 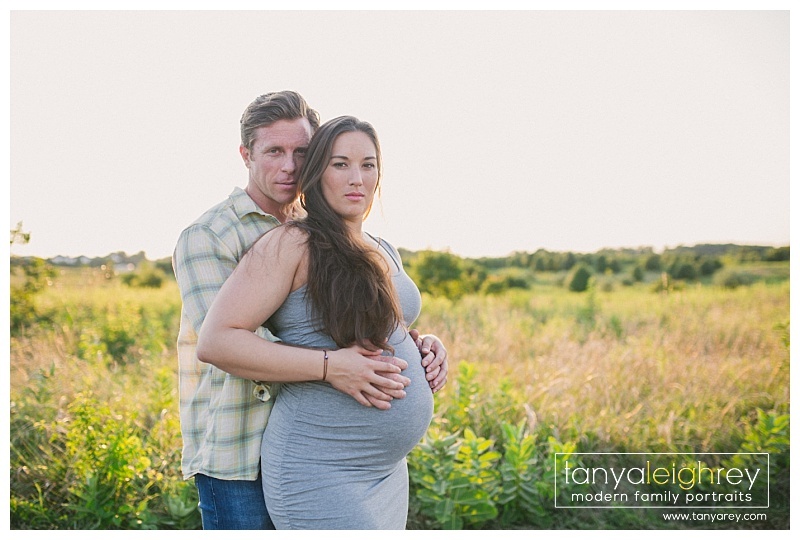 Be on the lookout for the newborn session next week on the blog! I would love to be your Lorton VA Newborn photographer! 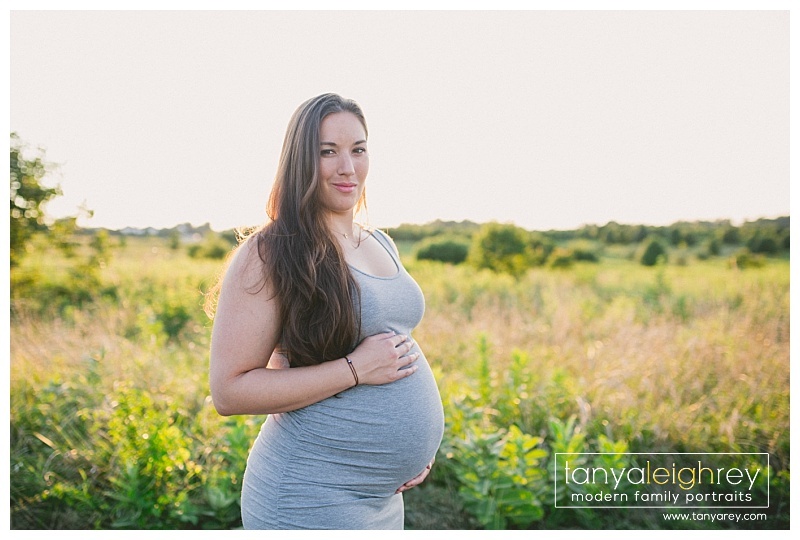 Tanya is a Lorton VA Maternity Photographer who travels throughout the Northern Virginia and Washington DC Metro area for Maternity, Newborn and Family Portrait Sessions.